This wine is from a lieu-dit from high up on the hill (between 360 and 380 metres), tucked over the north-western edge of the Bois de Corton - next door to the grand cru of Corton-Charlemagne. 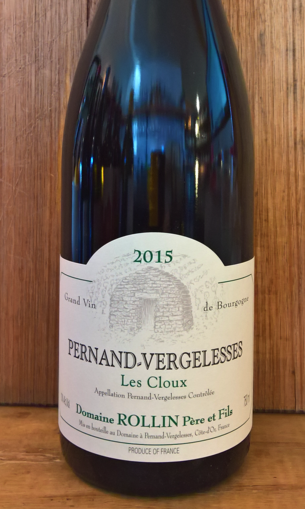 This is a powerful, vivid white burgundy showing lovely cut, brilliant clarity and a harmonious interplay of all the things good in white burgundy. A fine acid thread makes for compelling presence on the palate, as well as good weight and length. The finish lingers with hazelnuts, this has the power and the elegance!